Another week, another meal plan. 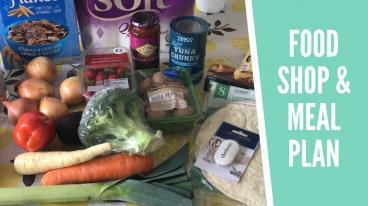 I managed to bring my food shop in this week at £32 and I’m really happy with that. I’m using a whole large chicken for 4 meals and I already have haddock and salmon in the freezer. All these meals will be for me, hubby and Eleanor, so they’re suitable for baby led weaning. Do you write a meal plan? What are your favourite meals for the whole family?